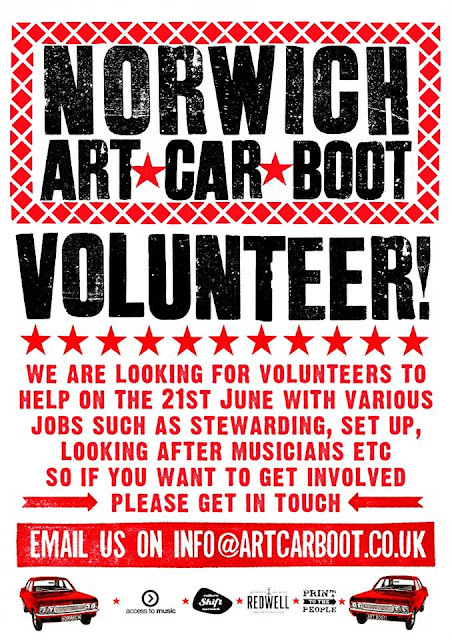 Norwich Art Car Boot : Volunteers Needed! This year we are recruiting a small army of volunteers to help us run Norwich Art Car Boot 2015! 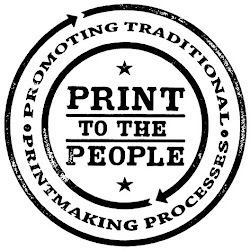 If you'd like to get involved and see what happens behind the scenes at Art Car Boot then we'd love to hear from you. No experience needed but it might come in handy. 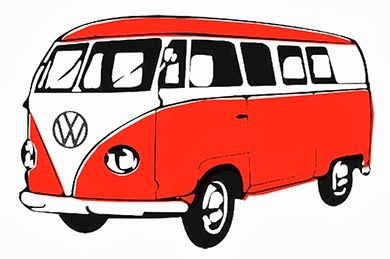 Please email info@artcarboot.co.uk to apply.